You are here: Home / Blog / Hair Shaman Wisdom / Words of Wisdom about Spring! This is a time for transformation, growth, and fresh energy. Spring represents an awakening. 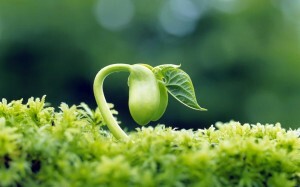 Nature is waking from it’s winter hibernation with new life, blooms and beginnings. Morrocco Method Hair Care mirrors the flow of nature, keeping us connected to our source. Now is a great time to enliven and awaken our energy, celebrating our physical, energetic and spiritual bodies. responsible for the smooth flowing of Qi (energy) throughout the body. When the liver functions smoothly, physical and emotional activity throughout the body also runs smoothly. As you detox your liver, this is also the best time to detox your hair and cut according to the Lunar Chart for Hair Cutting. The Spring Equinox cut is the equivalent to clearing out any old growth and preparing your hair for the growth it will encounter in Summer. There you have it. 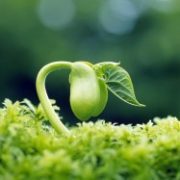 Some great tips about Spring. 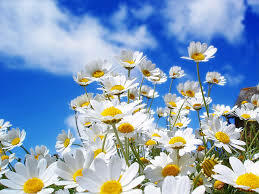 In good health and good hair the Morrocco Method team wishes you a happy Spring! https://www.thehairshaman.com/wp-content/uploads/2017/09/spring1.jpg 187 300 morroccomethod https://www.thehairshaman.com/wp-content/uploads/2017/06/HS-Logo-Final-No-Sig.png morroccomethod2017-09-06 09:19:322017-09-06 11:37:15Words of Wisdom about Spring! I shaved off all my hair, can that increase my Chi?